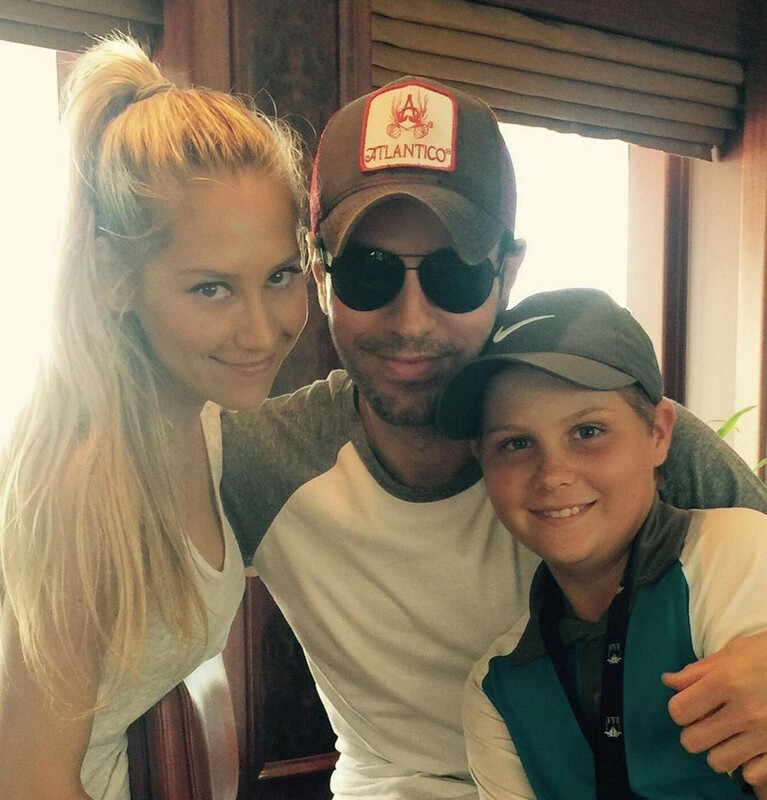 Enrique Iglesias and Anna Kournikova do not like to advertise their personal lives, so finding a joint photo of a couple on the Internet is a real challenge. Nevertheless, even without obvious evidence, no one doubts that lovers are truly happy together. 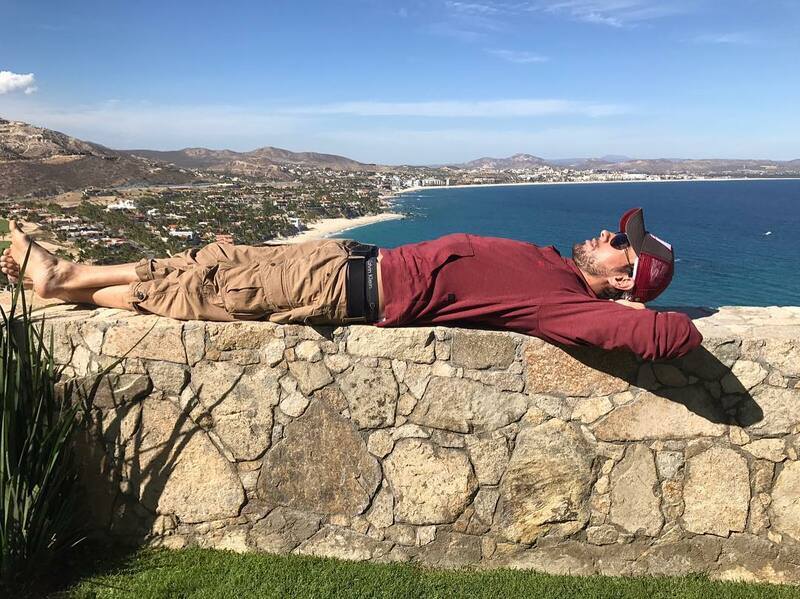 For example, now Enrique and Anna spend their holidays in a circle of close people in Mexico. Despite the fact that they basically continue to pose separately, the landscape behind them shows the same geolocation. 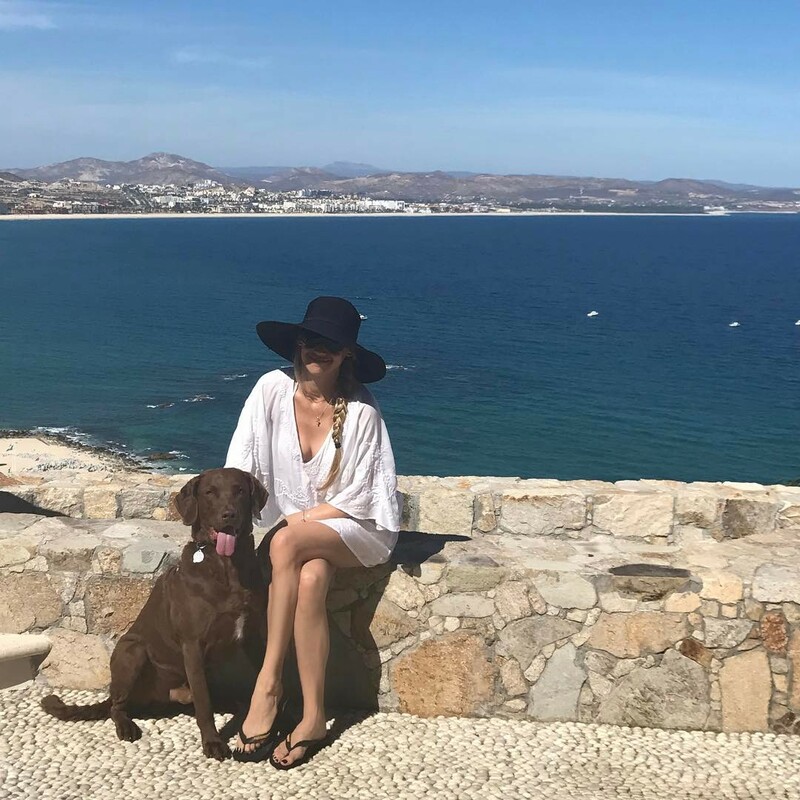 The couple went on the journey with their dogs: a chocolate labrador and a puppy of a German shepherd, whom Enrique and Anna were taken from the shelter quite recently. Recall that Enrique Iglesias and Anna Kournikova have been together for a record 15 years, but the treasured ring on the finger of the ex-tennis player has not appeared so far. The 35-year-old athlete has repeatedly admitted that she does not need formalities to be happy next to her beloved. According to Kournikova, she also does not plan to become a mom in the near future - she is absolutely satisfied with the current course of things and she does not want to rush things.